There’s nothing like fresh picked, local grown produce!! Our 2016 CSA Program will be starting in a few weeks…so be sure to sign up SOON. If you’ve held off joining because visiting the farm each week to pick up your CSA basket isn’t convenient, maybe one of our Host Sites are! A delivery fee will be added to each CSA share that is delivered to a Host Site. 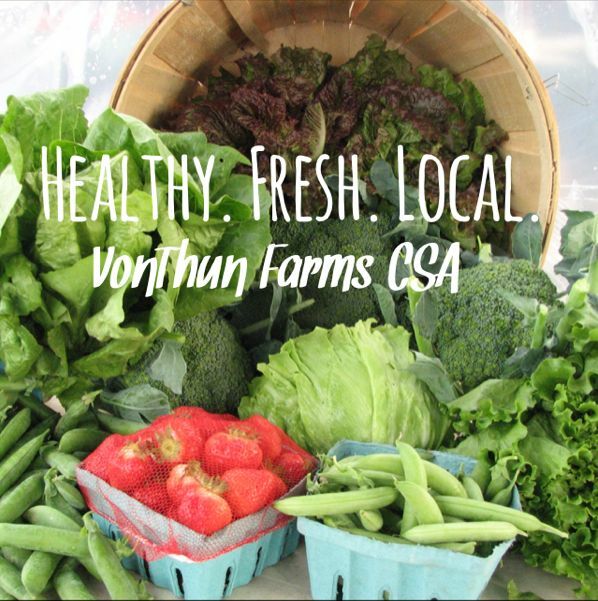 The delivery fee is relative to the number of miles between VonThun Farms and the CSA drop off point.